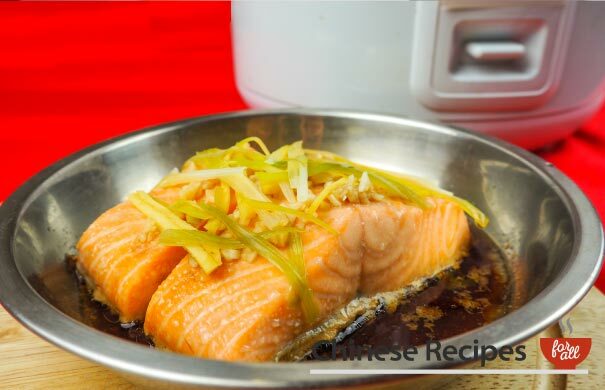 This is a really easy way to cook fish with minimal effort! 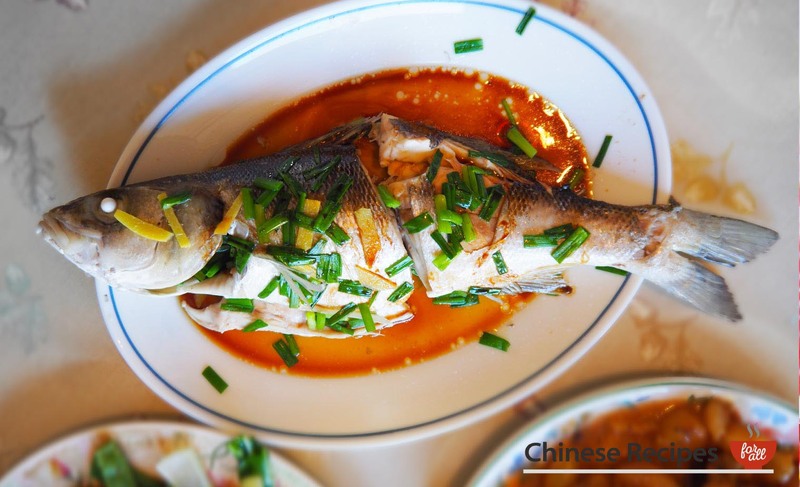 Steamed fish is a really healthy way to cook and eat fish. 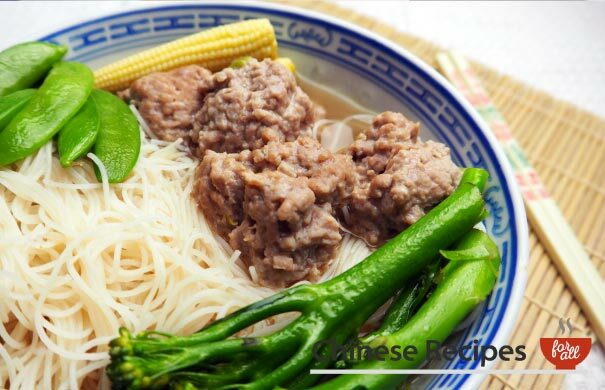 The additions of ginger and spring onions make it even more delicious! Metal Steaming Rack - For raising you dish above the water so you can steam it. Metal Plate Clipper - To safely touch the plate after it has been steaming. Get a large sauce pan or a wok with lid, make sure it can fit the sea bass on the plate into it. Fill it about 1-2 inches with water. Place the Metal Steaming Rack at the bottom being careful that the rack raises above the water and does not touch it. Begin boiling the water on medium heat with the lid on. Prepare the spring onions and ginger. Place the sea bass on a plate that will fit inside your pan/wok. Sprinkle the salt, spring onion and ginger over the fish. When the water in the pan is boiling, put the plate on the metal steaming rack and place the lid on. Steam for 11 minutes. About 5 minutes before the fish is done and you are about to serve, take a pan or wok and heat up 2 tbsp vegetable oil on high heat until very hot. 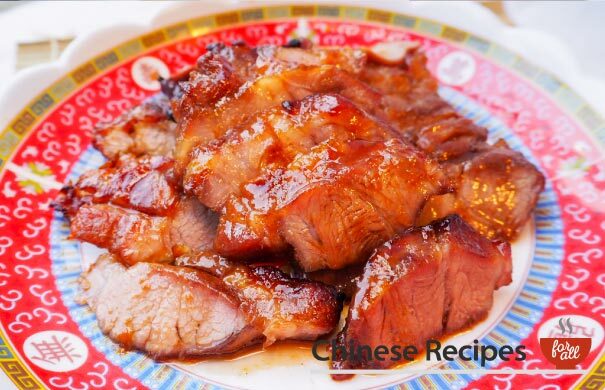 After 20 minutes of steaming, using a Metal Plate Clipper , carefully take the plate from the metal steaming rack and place on a heat resistant surface. Right before serving, pour the hot oil on top of the whole fish, and pour soy sauce over to taste. Serve.